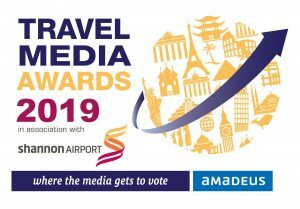 The Travel Media Awards, in association with Shannon Airport, were launched in 2011 and have since grown to become one of the highlights of the annual travel industry calendar. 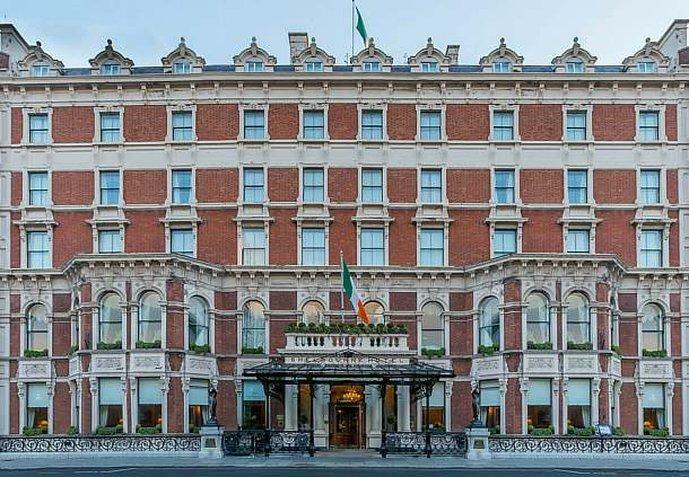 The 2019 Travel Media Awards will take place on 30th May 2019 in the 5* Shelbourne Hotel. The Travel Media Awards are the only awards that call on members of the media to vote for their favourite companies in the travel trade. Categories include, Best Online Travel Agent, Best Tour Operator and Best Cruise Company. Recent years have also seen the introduction of a Lifetime Achievement Award and the Amadeus Innovator Award. Click here to see the list of 2018 award winners. There is no cost for media to attend. Media can RSVP to michelle@travelmedia.ie. “I could not have asked for a more memorable way to retire. I had planned a quiet exit without any fuss. I didn’t realise how much I would enjoy all the fuss and the opportunity it gave me to say goodbye to so many of my colleagues going back over many years. Thank you everyone for my award and for looking after me so well on the day. I hope the next recipient will enjoy their award as much as I have”. Wine and food are all included. We don’t charge for wine at the dinner or the reception – it’s included. If you are interested in attending, or taking a table, please contact michael@travelmedia.ie. Places are limited so please RSVP early to secure your place.